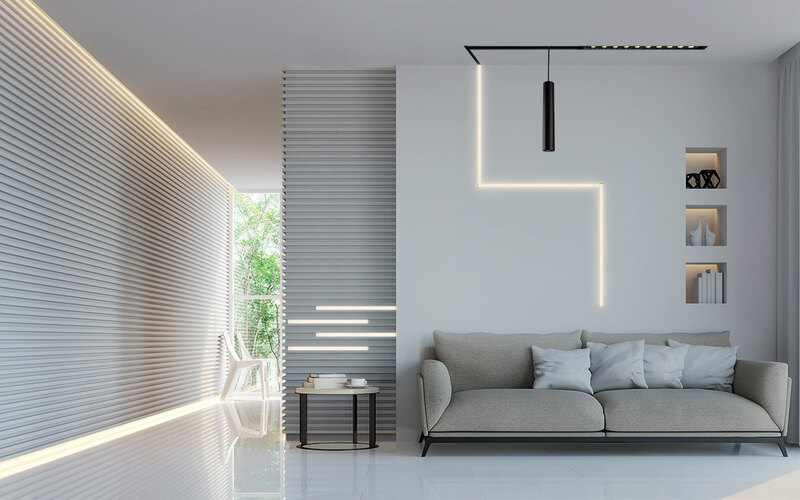 The Klick System by A-LINE, a Liteline brand, is the ideal choice for linear interior luminaires. 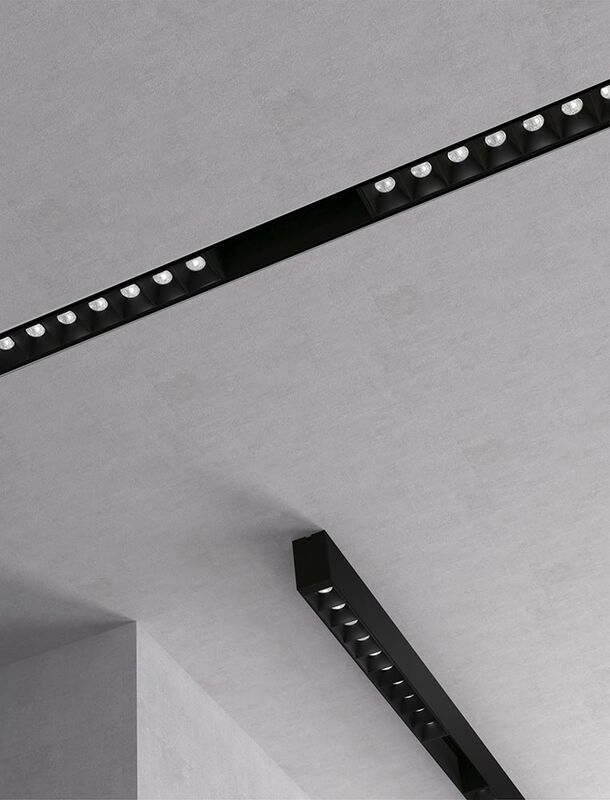 The perfect combination of track and LED fixtures, Klick modules easily snap in and out of the Klick powered track to provide your space with the ultimate flexibility. 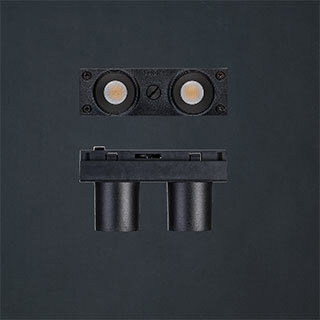 *Klick Lightbar modules coming soon! 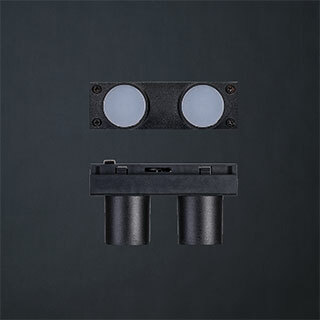 The track is available in black, while side panels are available in black or white, and can be mounted using trimless adapters, surface mount, recessed, suspended or ganged in parallel. The ability to incorporate right angle, inside and outside corner pieces allows for the creative mind to wander into creating the most architectural of designs. 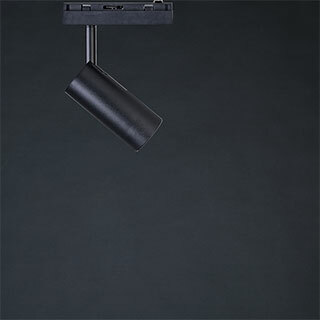 Whether it be recessed (1) or surface (2) mounting options, the Klick System can be placed just about anywhere. 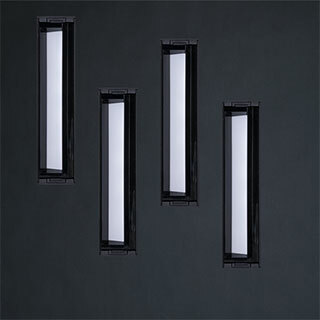 The surface mount option incorporates clips, which allows the ability to place a flat head screw through the track, for an easy, yet secure connection into finished walls and ceilings. 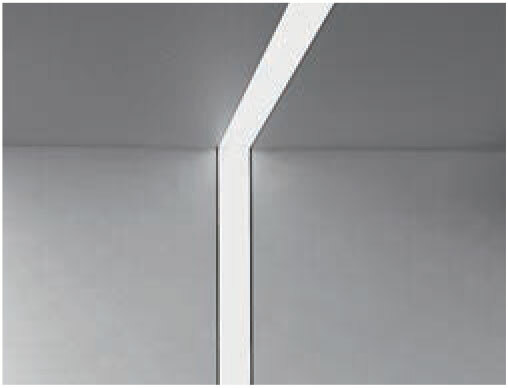 The recessed mounting option allows for the Klick System to be placed directly into drywall ceilings for a more concealed look. The Klick System offers the option to mount using a trimless adaptor or a pre-fabricated drywall channel that fits the track perfectly. 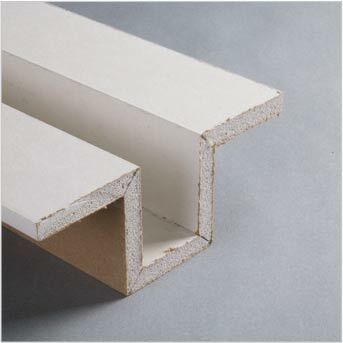 The system also offers the option of a pre-fabricated drywall channel for a level 5 finish with a level-1 effort. 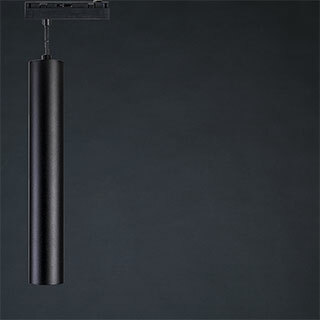 Can also be suspended from ceilings to provide a more multi-dimensional look and feel. Take me to the Tech Specs! 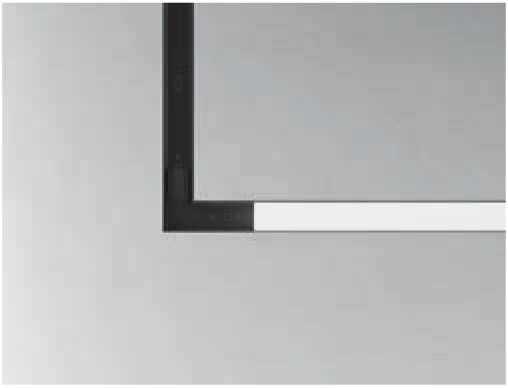 The gang channel allows for the connection of two surface-mounted Klick tracks to connect in parallel to better meet space and design esthetics. These specialized channels allow for Klick Track to be installed closer together, something that would not be possible when relying solely on drywall support. 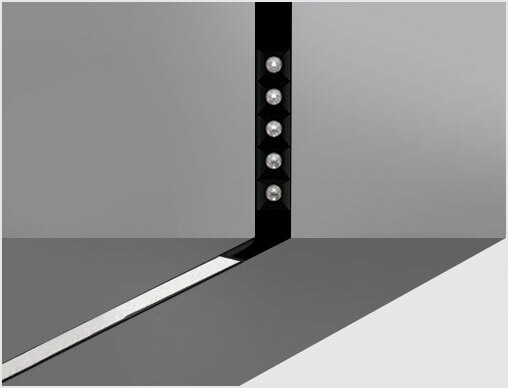 Using pre-fabricated drywall channels, feel free to go for a trimless look by surface mounting Klick Track into a double wide pre-fabricated drywall channel and screwing it into place for a precise installation.